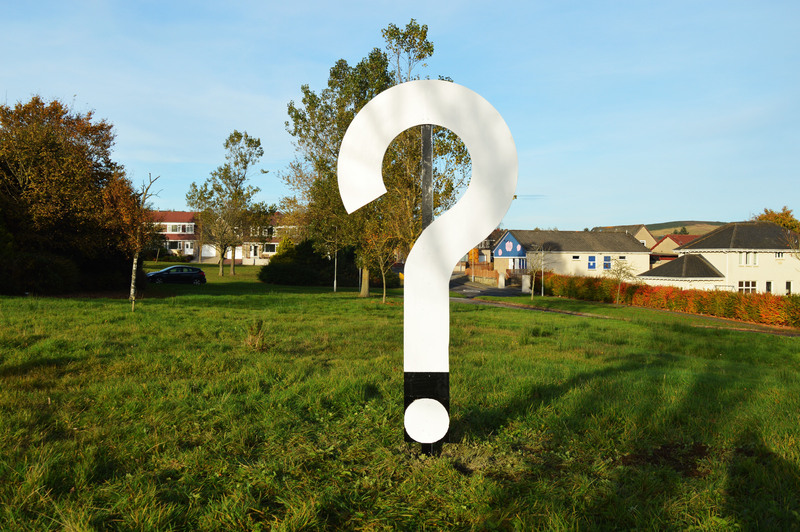 “A number of messages have been received asking why Westhill & Elrick Community Council removed a post reporting on its presentation to the pre-determination hearing for the Kingsford Stadium proposal. The statement published at the end of the post was intended to reflect that WECC as a body had no affiliation with any other organisation in reaching its position on the stadium proposal. Shortly afterwards, a concern was raised by a member of the public and a decision was taken to remove the post while the matter was being investigated. “Accusations that WECC’s decision to object to this planning application was being influenced by any members of another group are not accurate. The decision to object was unanimously and collectively made by WECC members on planning policy terms. Throughout this whole process, WECC has acknowledged that our community has mixed opinions on this proposal. Our Community Council have never claimed to know the exact split of opinions. This is why the decision was made to comment solely on material planning considerations and issues where there would be a direct impact on Westhill and Elrick residents, as WECC do for all planning applications.